The Anmut Data Strategy team helps you shape a thriving future by combining deep business insights with an unparalleled understanding of how data can enable and accelerate that future. We focus on the capabilities your organisation needs to deliver that future. A great strategy should lead to an organisation having a competitive advantage in the market. Whether your need is to develop a new operational strategy or to support your corporate strategy, We can help you create a data strategy that makes the the most of your scarce data and analytics resource. 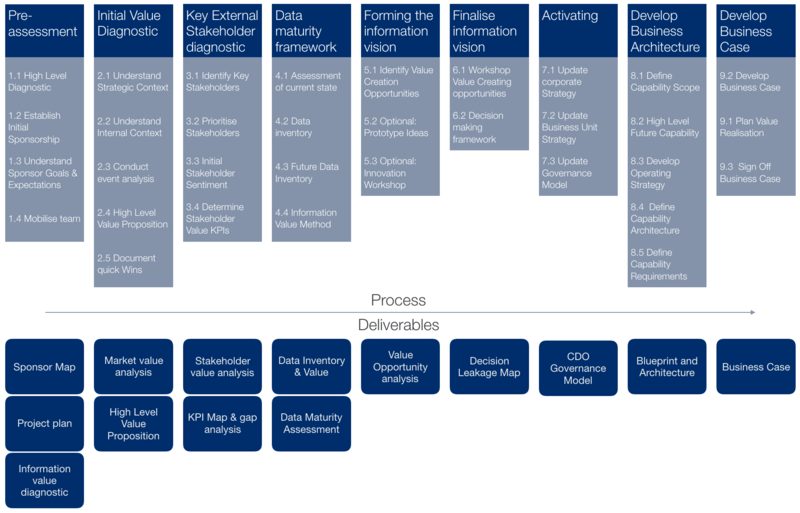 How do you know you need a data strategy?